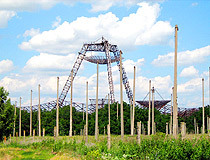 The capital city of Kharkov oblast: Kharkov. 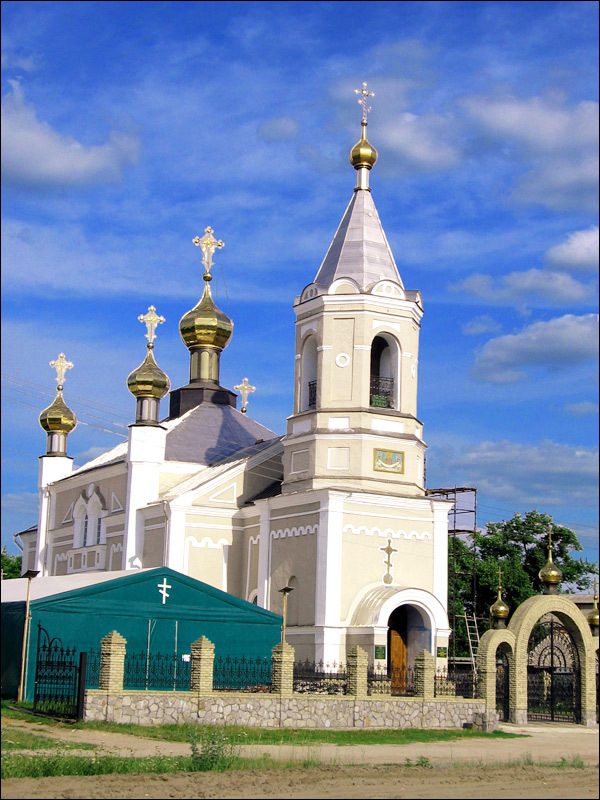 Kharkov (Kharkiv) oblast is located in the southeast of Ukraine, in forest-steppe and steppe zones. 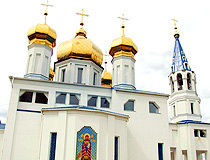 The region borders on Belgorod region of Russia in the north. 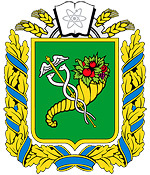 Kharkov is the capital city. Population (2013) - 2,738,300 (6.02%, 4th place). 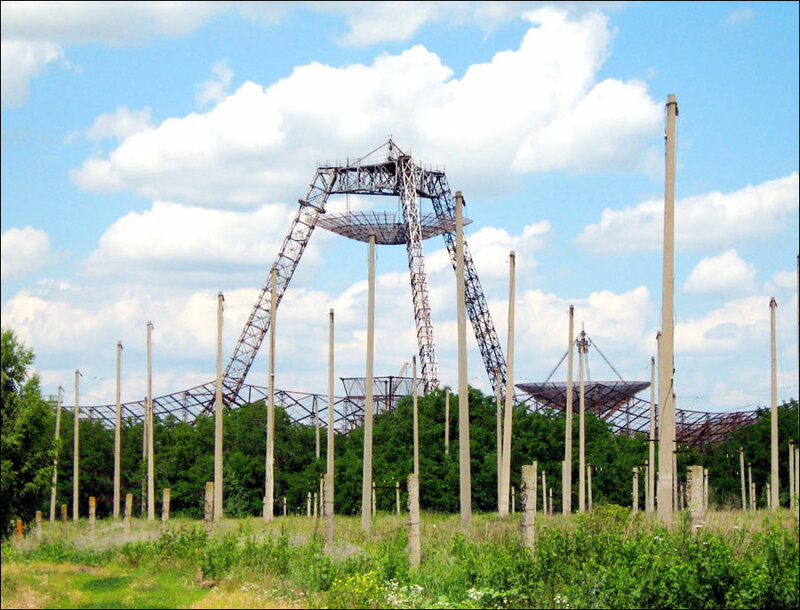 Land area - 31,415 sq. km. (5.2%, 4th place). 9 April, 2019 / Kharkiv - the view from above. 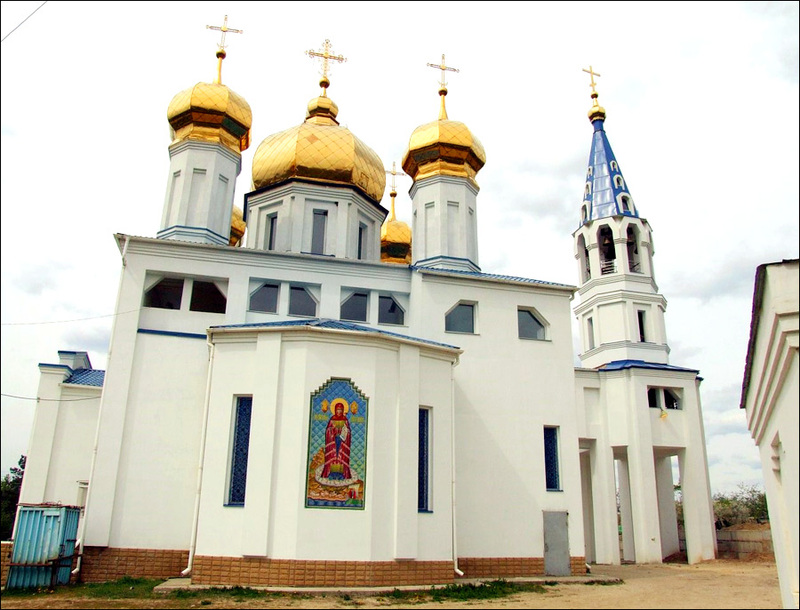 31 March, 2019 / Attractions of Sloboda Ukraine. 9 May, 2018 / Fly over Izyum - the third largest city of the Kharkiv region. 7 March, 2018 / Spring in Kharkiv - after a heavy snowfall. 4 February, 2018 / Flight over the historical center of Kharkiv. 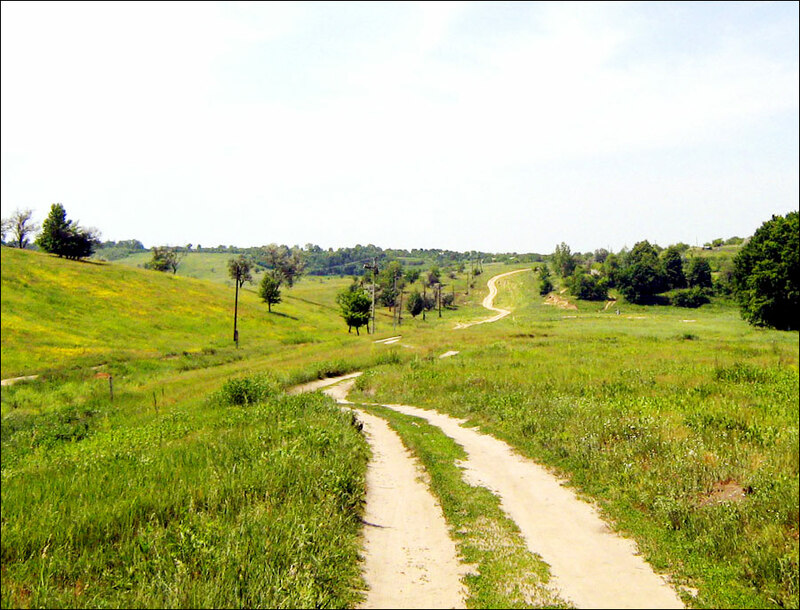 The territory of Kharkov region is considered the center of all eastern Ukrainian lands. In the 7th-10th centuries, it was the territory of Khazar Kaganate. In the 13th century, this land was ravaged by the Tatar-Mongols and, for a long time, it remained almost uninhabited. Only in the late 15th century, peasants came there. 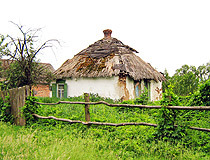 Since the mid 17th century, the region was rapidly inhabited. 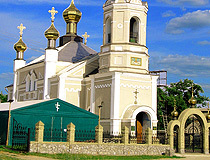 In 1654, the town of Kharkov was founded. 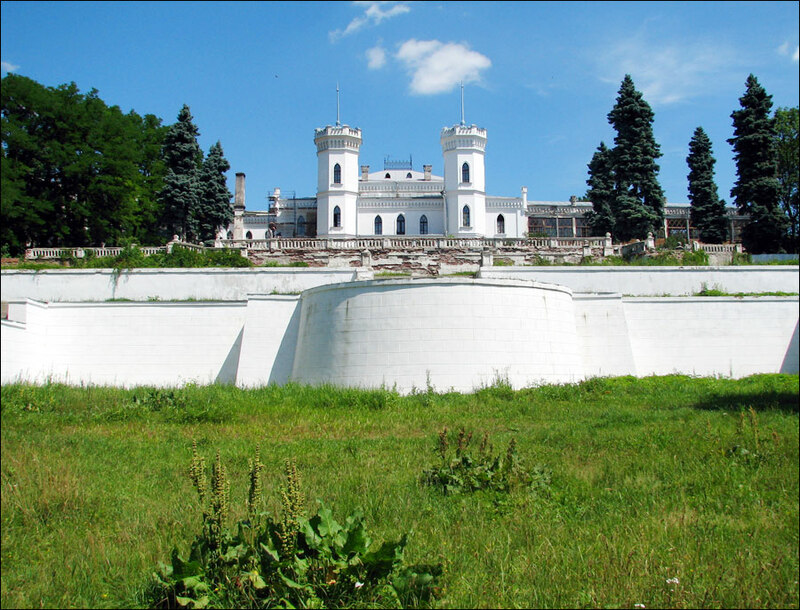 In 1765, Slobodsko-Ukrainian gubernia was formed, in 1780, it was reformed into Kharkov vice-gerency with Kharkov town as its center. 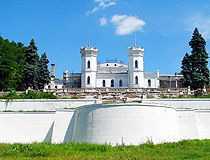 In 1796, it was again reformed into Slobodsko-Ukrainian gubernia which was called Kharkovskaya in 1835. From March to June 1919, and, also, from December 1919 to 1934, Kharkov was the capital of the Ukrainian SSR. 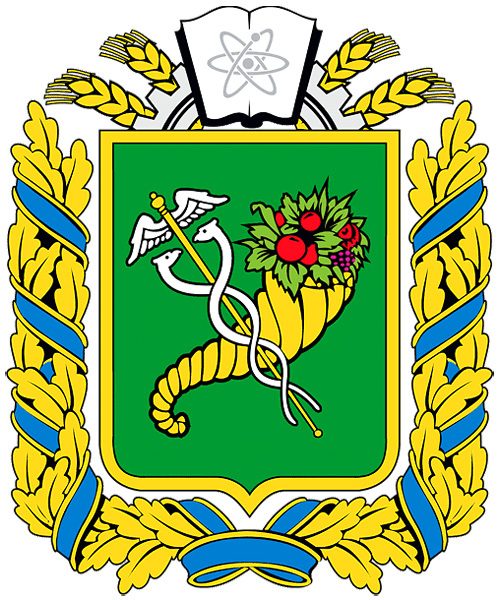 Kharkov oblast within its current boundaries was formed on February 27, 1932. 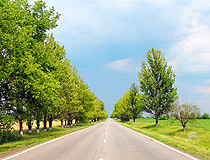 The province is divided equally into two climate sub-zones: forest-steppe (the northern half) and steppe (the southern half). The average January temperature in the region is -5 … -7 degrees Celsius, the average July temperature is + 21 … + 22 degrees C.
The territory of the region is crossed by railways and highways connecting it with the Donbas, Crimea, the Caucasus, the ports of the Black, Azov and Baltic Seas, large industrial centers outside of Ukraine. 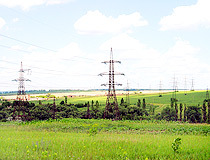 Kharkov oblast has deposits of natural gas (Efremovskoye, Zapadno-Krestischenskoye, Kegichevskoye and other deposits), oil, stone and brown coal, rock salt, phosphorites, ocher, clay, sand, limestone, chalk, etc. 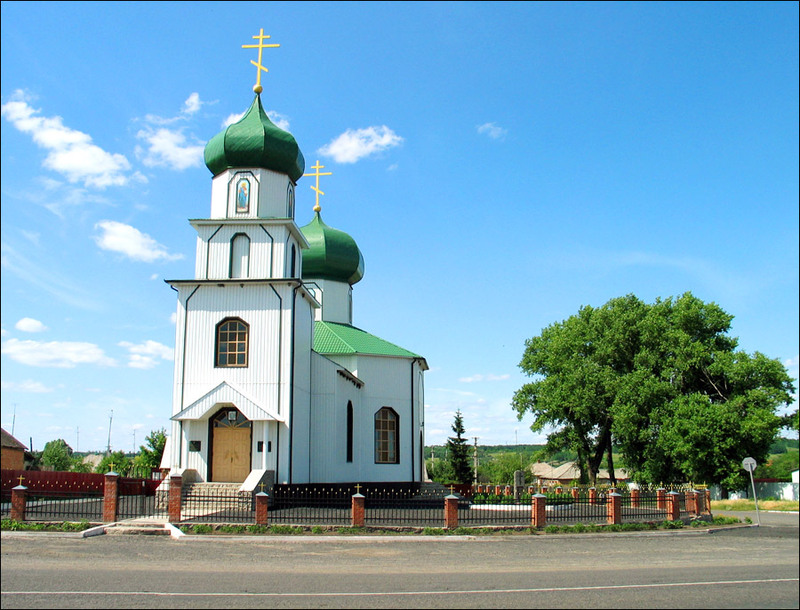 It is one of the most urbanized regions in Ukraine. 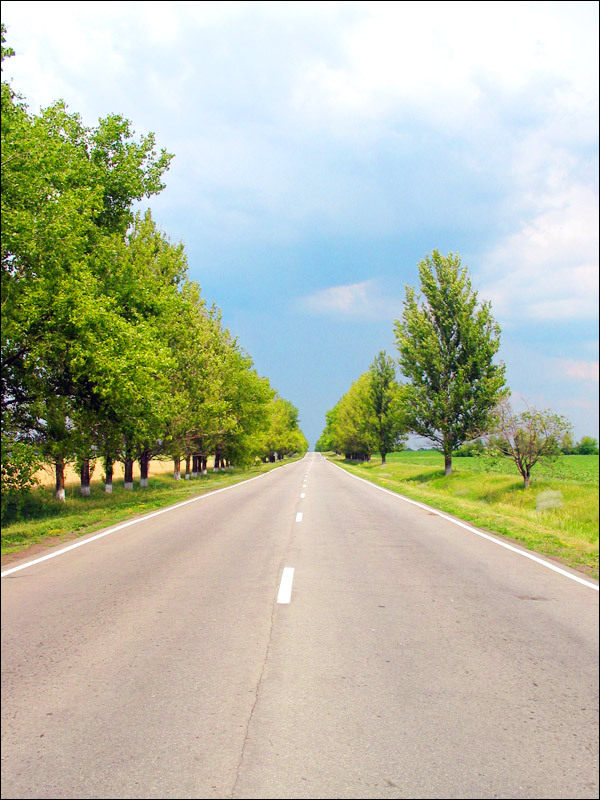 The region includes 27 administrative districts; 17 cities and towns, 61 town type villages and 1682 villages. 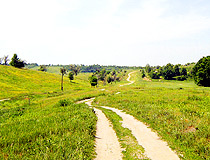 The region is located in the watershed of the Don and the Dnieper. On its territory, there are 156 rivers longer than 10 km. 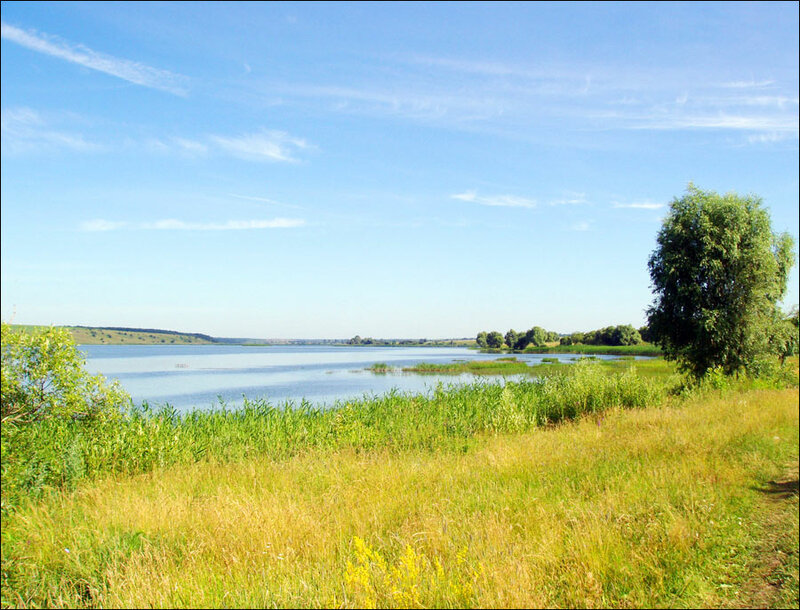 The largest rivers are the Seversky Donets (length 380 km within the region), the Orel’ (200 km), the Oskol (177 km). 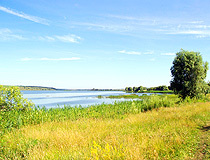 The Seversky Donets is considered one of the most beautiful rivers in Ukraine. 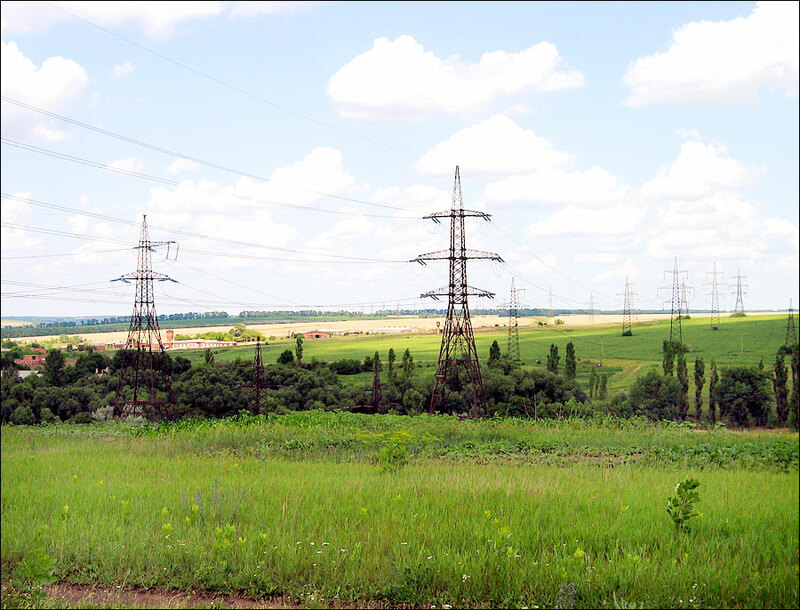 Industry: extremely powerful and diverse machine-building (including production of power generators, aircraft, agricultural machinery, a range of military equipment); power generation, food processing, consumer goods production and fuel industry. Agriculture: grains, sugar beets, potatoes, vegetables, sunflowers; cattle and poultry farming.